HTC 8S is now available officially on Indian online stores for purchasing at a price tag of Rupees 18,990. It is priced very well with respect to the specs but one of the biggest drawback is that there is no front facing camera. 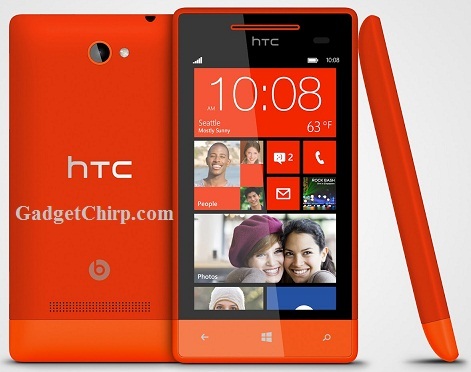 Few of the highlighted features of the HTC 8S are the Windows Phone 8 OS and the Beats audio integration.